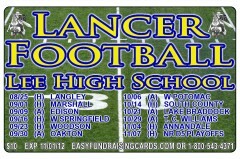 Fundraising Cards Have Been Around For Years – There Must Be a Reason, Right? 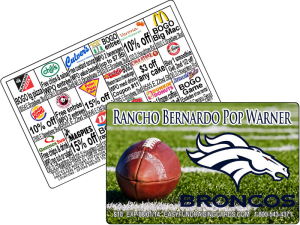 The reason that fundraising cards are one of the easiest products you can sell is that the customer pays only $10 and gets to save on all of the offers on the back of the card for a one year time period. 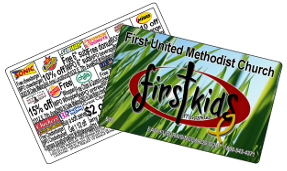 If your group sells 500 fundraising cards, which is actually pretty conservative considering their popularity, your organization profits by $3,500! 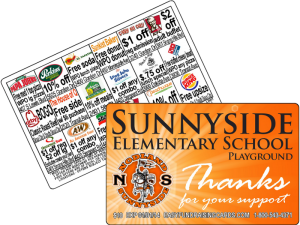 Fundraising cards offer incredible value, and customers can easily see that.